It’s that time of the week again, time for me to share some of my favourite content found online. 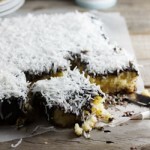 This week I’ve been in quite a cheesy mood so it’s no surprise that most of these recipes include cheese in a big way! 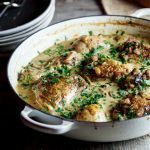 I would really love it if you guys would share your favourite recipes and blogs with me so I can feature them. Just leave a comment below or e-mail me at alidaryder (at) gmail (dot) com. Is there anything more delicious to look at than oozy, melted cheese? 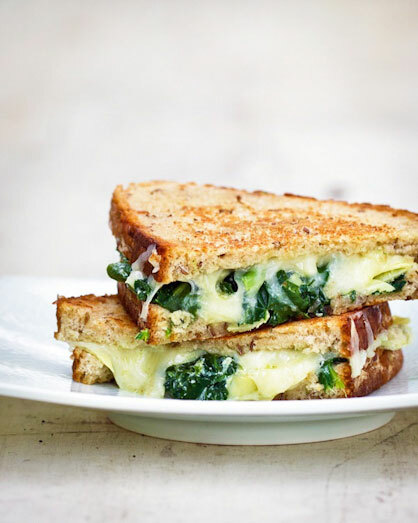 This Spinach Artichoke grilled cheese from A Couple Cooks looks insanely good and is definitely on my list of to-do’s. 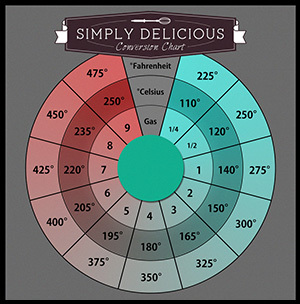 For the recipe, visit A Couple of Cooks. Would’nt you just love to tuck into this beautiful omelette for breakfast? 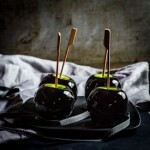 Gourmande in the Kitchen’s Sylvie always takes the most beautiful photos and this is no exception. 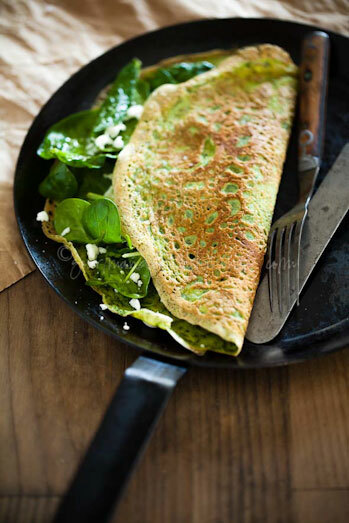 Find the recipe for Thin Green Spinach & Herb Omelettes on Gourmande in the Kitchen. I love Deb from Smitten Kitchen’s easy but delectable recipes and this Warm, Crisp and a little Melty Salad Croutons recipe is no different. 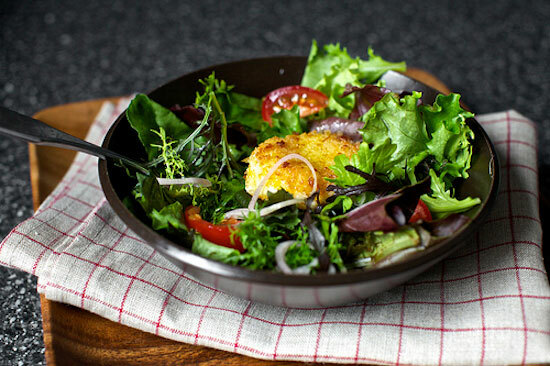 Who wouldn’t love a beautifully crisp, super cheesy ‘crouton’ on top of a beautiful fresh salad? For the recipe, visit Smitten Kitchen. Lamb chops must be one of my all-time favourite cuts of meat to eat and they remind me Summer holidays spent at our beach house braai’ing (barbecuing) fat, juicy lamb chops accompanied with lots of white wine and the sound of waves crashing nearby. 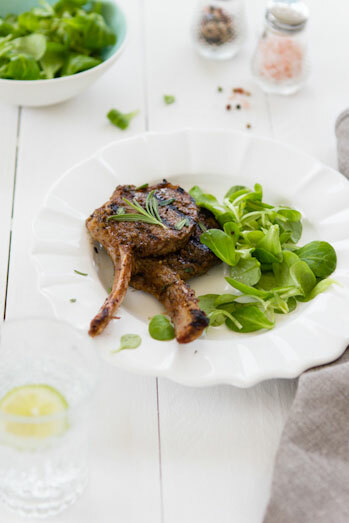 For the recipe for these Grilled Lamb Chops with Garlic & Rosemary, visit Sips and Spoonfuls. 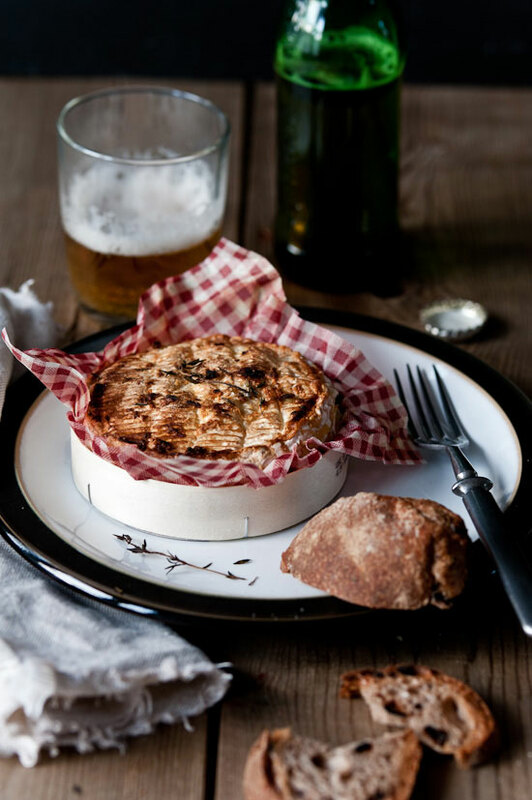 My love affair reaches new heights with this Broiled (baked) Camembert from Cook your Dream. Rich, decadent and drop-dead-delicious, I would love to just dunk that bread right into that cheese and not stop eating until every last melting morsel has been scooped up by bread. For the recipe, visit Cook Your Dream. I followed your blog from getit mag, and the whole afternoon been browsing through it. I love it a lot. Had to follow it on facebook too. You are very talented. 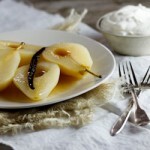 I have a new blog With A Blast and would like to share some of my recipes with you. 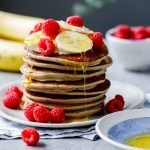 I do not see a lot of food bloggers from South-Africa and would really like to share it with my fellow South-Africans as well.